Local Search Engine Optimization or SEO is the application of the SEO techniques and strategies which enhance your business website’s presence in the local markets. These SEO strategies and techniques enable you to do on-page optimization, building the local citation and access to local directory listings. It is significantly necessary that a search engine has an apparent perception about your business, products & services and most importantly your location. It is the era of competitiveness, we hardly have time to look at the 2nd or 3rd pages of google search options – So, therefore, the higher your website appears in the searching engines, the wider chance is that local customers will approach you. The ForceGrowth understands the importance of Local SEO and offers you amazing packages to meet your requirements within your budget. Are you looking to get Local SEO for your business? Or Still Perplexed? When we are talking about Local Search Engine Optimization, to create a link building strategy primarily focusing on your products and services is of significance. Accordingly, ForceGrowth assists your target audience in finding & contacting you, rather than your competitors. We strive to optimize your business and your target area for the search engines. We use NAP data, schema markup, and local keyword optimization to achieve the desired result. Similarly, we optimize your website content with the right keywords and the engaging data that help you to attract your target audience towards your business. 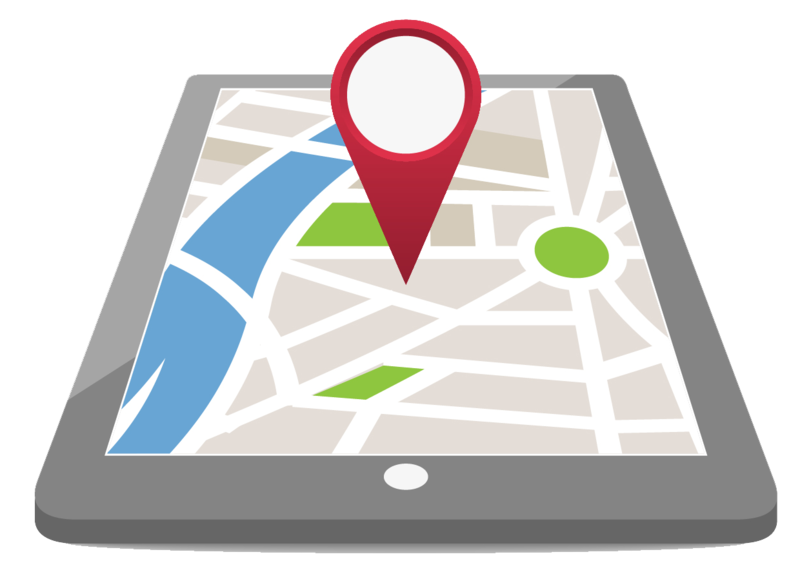 Through optimization of local maps & Google Map Listing, your business will appear on Google Maps. Therefore, we help you to improve your map listing, standardizing NAP data & encouraging feedbacks. There are a number of websites that search engines optimized, and can help you to appear in the search results, we help you to find the right places where your business should be registered.